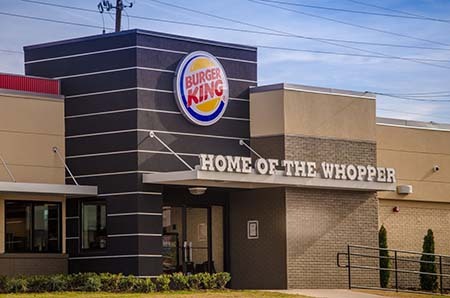 ATLANTA— GPS Hospitality today announced its acquisition of sixty Burger King restaurants in Michigan from TEAM Scholstak Family Restaurants. The Michigan acquisition marks the largest purchase for GPS to date. The newly purchased restaurants stretch throughout southern Michigan, located in areas such as Lansing, Pontiac, Detroit, Ann Arbor, and Flint. The purchase ups the total number of GPS owned franchises to 196.